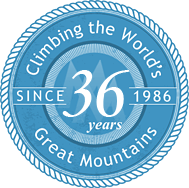 Mount Everest 2017 is in the books. 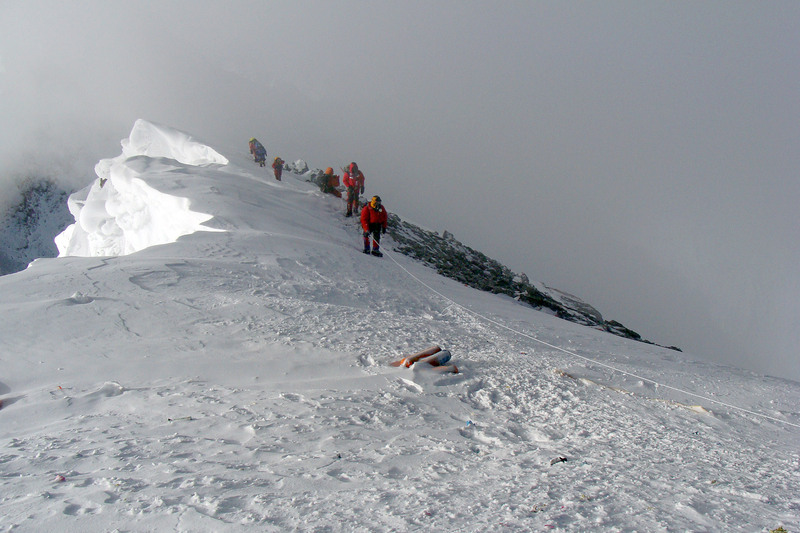 Everyone came down off the mountain which left only a couple days of cleanup for the IMG Sherpa Team. 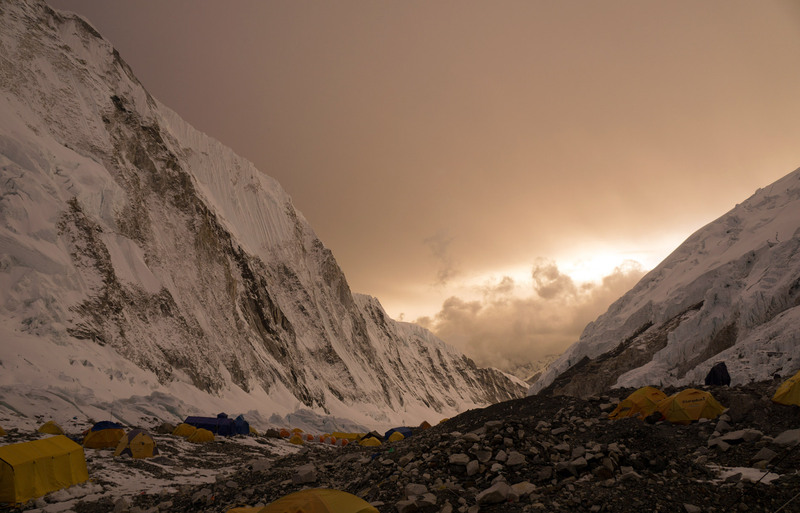 We dried tents, and packed and carried gear back down to Everest Base Camp. 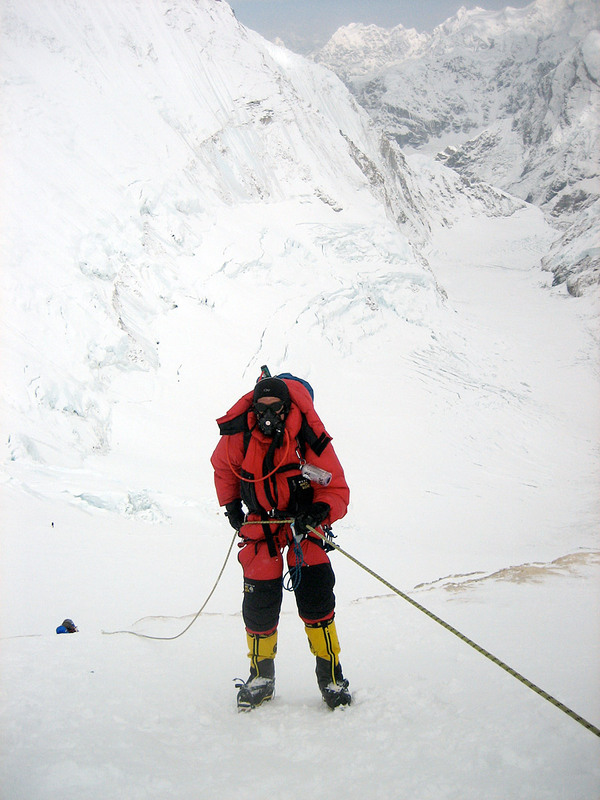 The climbing season is not over for IMG until the last Sherpa is out of the Icefall and arrives back at EBC. The final morning of climbing is started like many mornings with burning of Juniper at our Puja Alter, followed by the Sherpa Team heading out. 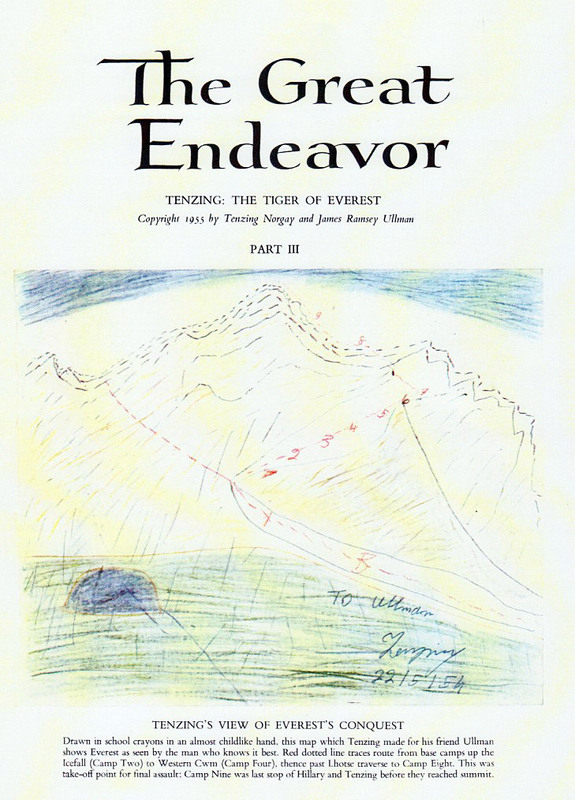 When the last Sherpa arrives back to EBC, a couple things happen: a split second pause followed by a collective deep breath, and my thought, "we are all safe now." 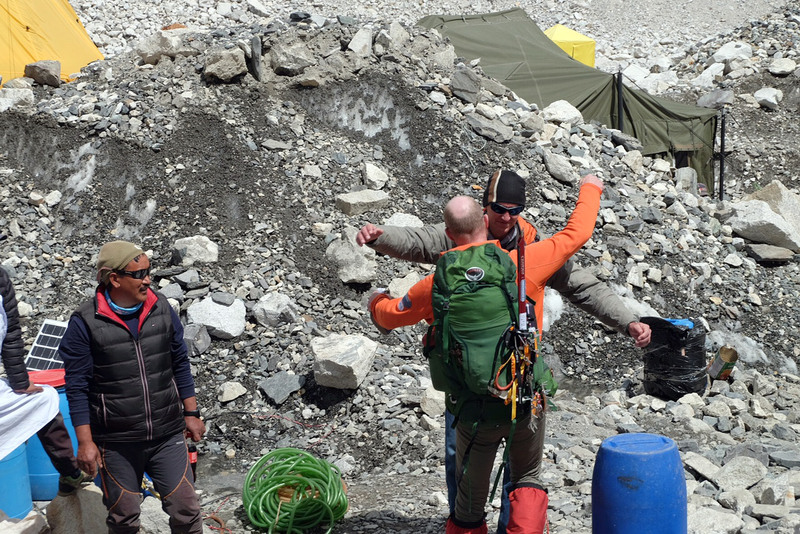 The second and much more noticeable reaction when the last Sherpa arrives at EBC is a group cheer! 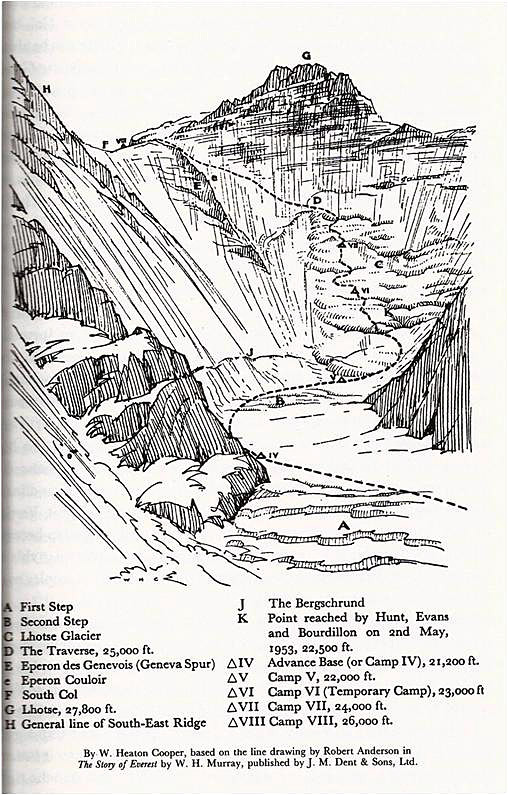 We are out of the Icefall and off the mountain! Congratulations! We finished up the day working around EBC: packing, organizing, making loads for yaks and porters and wishing each other well. For the final night at EBC, the Sherpa Team gather one last time in the dining tent, eating Dal Bhat and talking as confidently as ever about the strength of the IMG Sherpa Team. 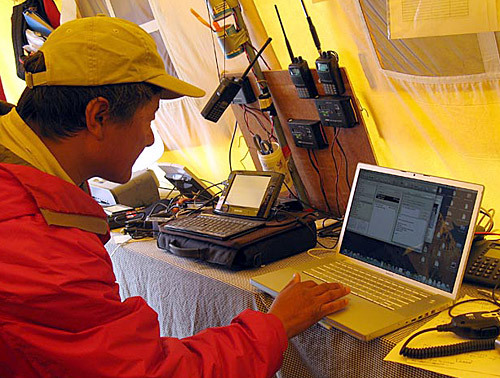 For me, it is time to head to bed, but from the Comms Tent up on the hill, I can hear the Sherpa singing and dancing. It is great to end the season listening to the guys enjoy EBC. 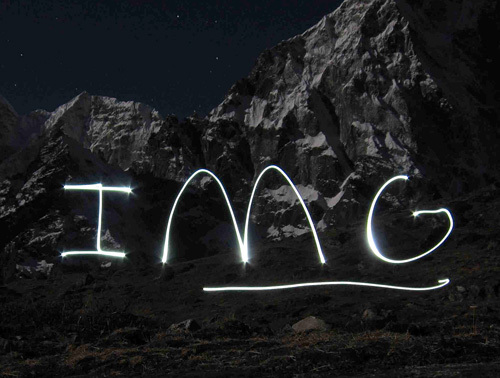 On behalf of the entire 2017 IMG Everest Team. 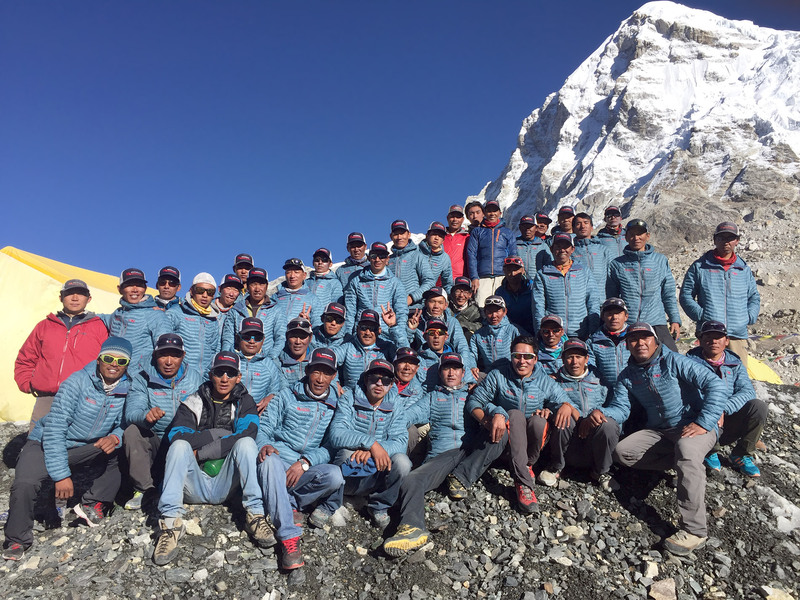 Thank you for all of your support and encouragement throughout the season, and we look forward to seeing you at Everest Base Camp again soon! 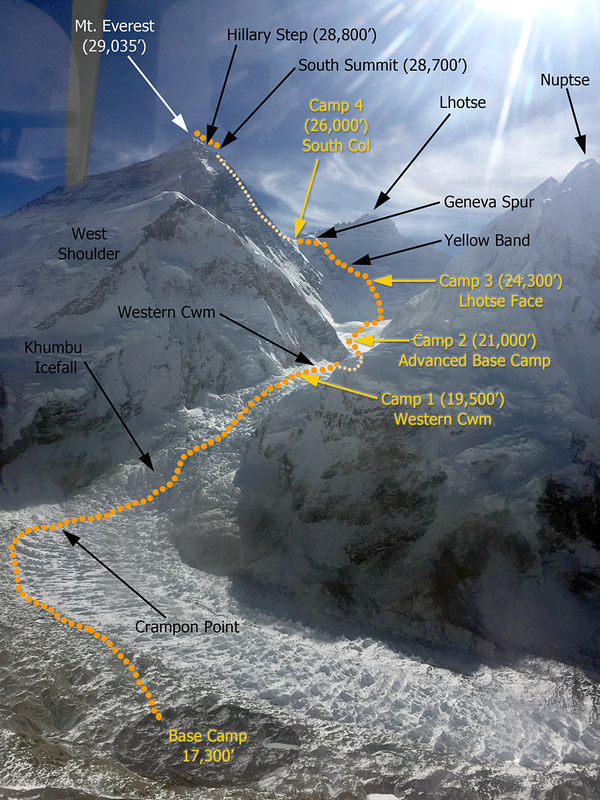 Greg and Jangbu report that the last Sherpas walked into Base Camp at around 1:20pm. We are all done on the big hill for 2017! 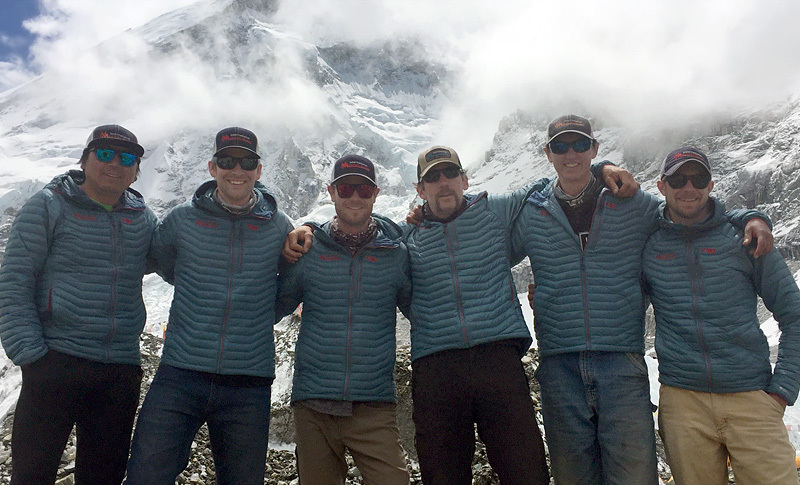 The team members have all now departed Base Camp with the exception of Greg, who stayed back to pay the sherpa team and oversee final packing details. 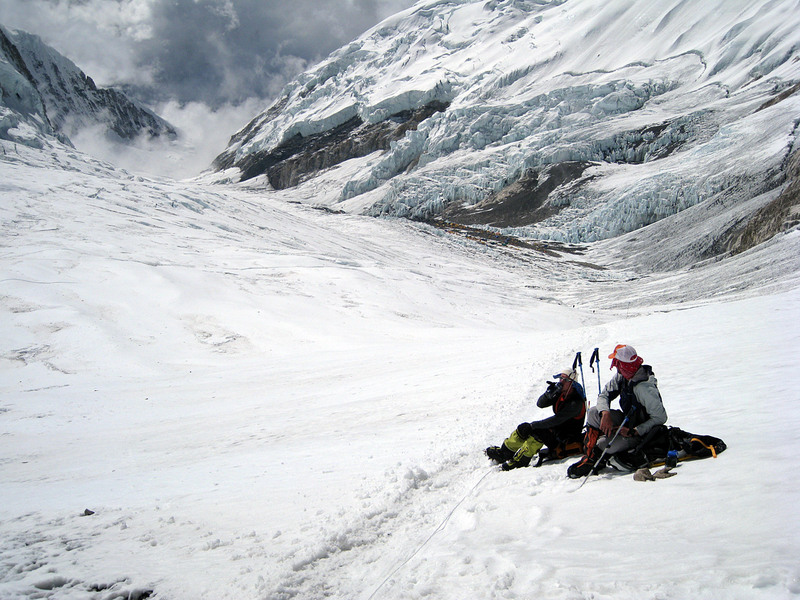 Some of the team members are hiking down to Lukla, while others are taking a heli ride. Greg, Ang Pasang, and Phunuru have been busy packing and sorting out stuff all day. It cleared up today and they got some sunshine, which was great for drying out gear. Some equipment items will go back to Kathmandu for repair, while others will go to our storeroom in Gorak Shep. All the burnable garbage goes to Namche and recyclables go to Kathmandu. 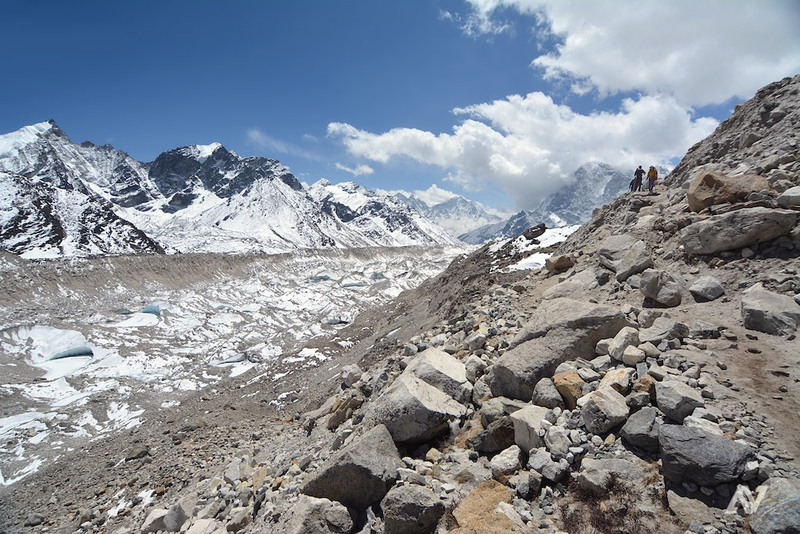 All human waste gets buried at the approved site between Lobuche and Gorak Shep. Empty oxygen cylinders go back to Kathmandu. 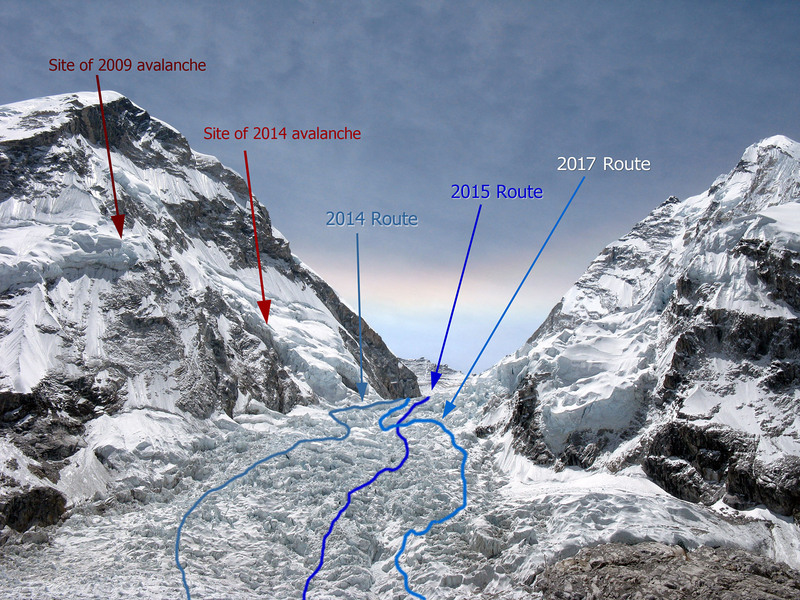 Greg and most of the Sherpa team will depart EBC after breakfast tomorrow, and hike down to Pangboche together. Then, everyone splits up and goes home. Staying back at EBC are Pasang Kami II, Mingma, Chewang Lendu and Ang Karma who will be helping Ang Pasang finish packing the gear. 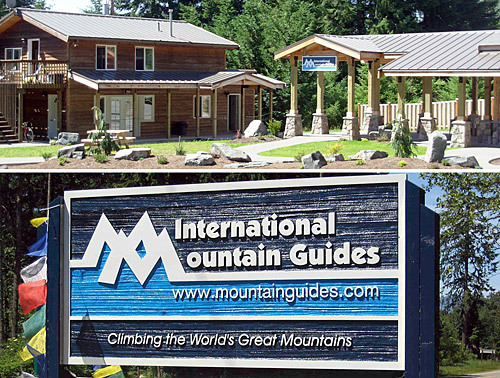 They hope to have IMG base camp all cleared by May 31st. 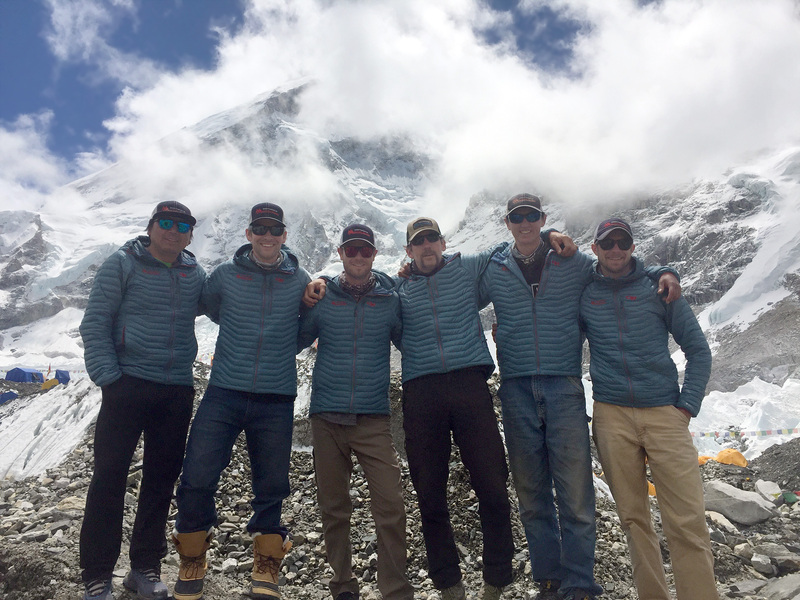 As another Everest season comes to an end, we want to thank everyone who was a part of the expedition, and everyone back home who has been sending their good wishes. It must have helped, because this has been a great season. Thanks for the support! 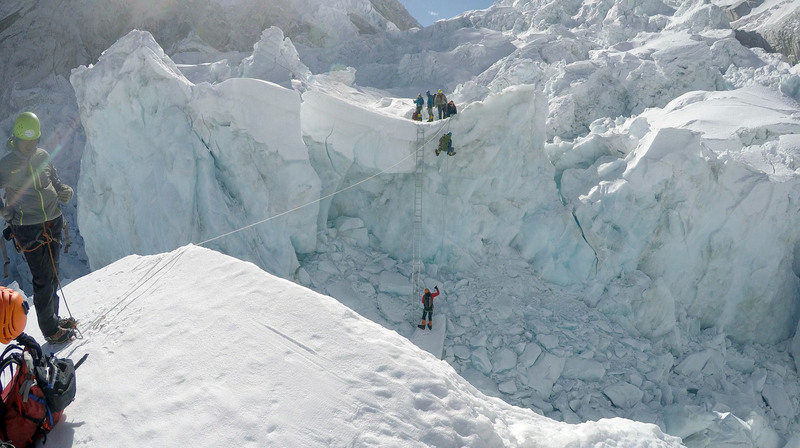 All IMG members are now down to Everest base camp! 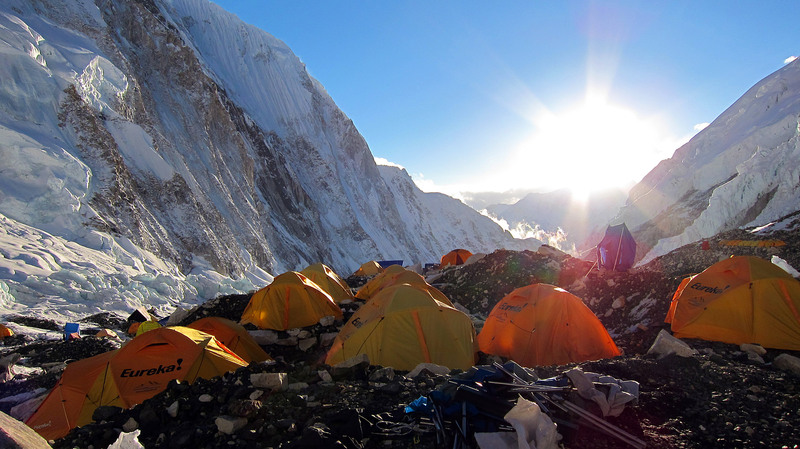 We have four Sherpa packing up C2 now and staying at Camp 2 tonight. 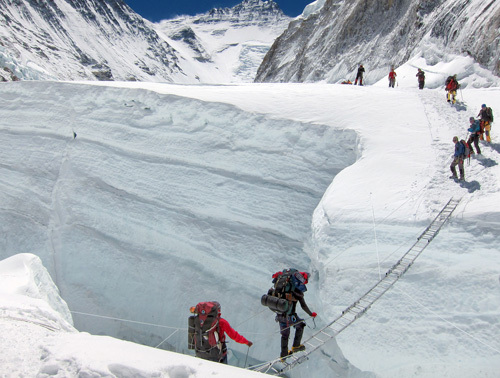 20 Sherpas will go up for one more big carry tomorrow, and that will be it! 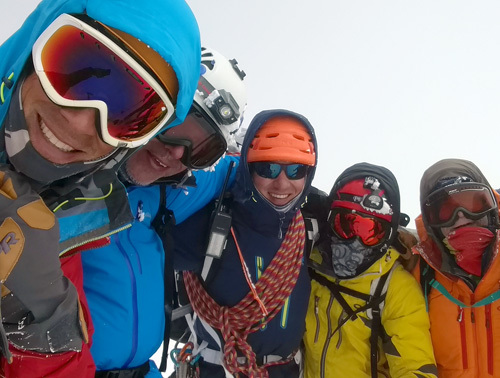 The Hybrid Team and James Brooman left Camp 4 early this morning to move down from the South Col. 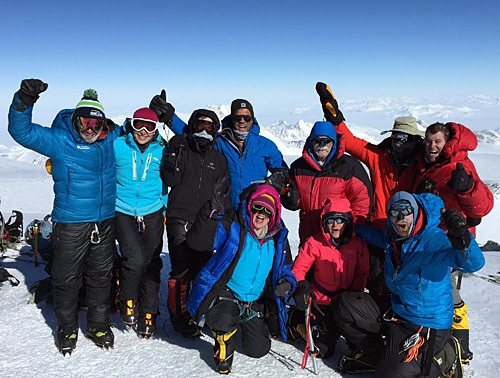 They are now enjoying Camp 2 for one more night before finishing off the climb and returning to Everest Base Camp. 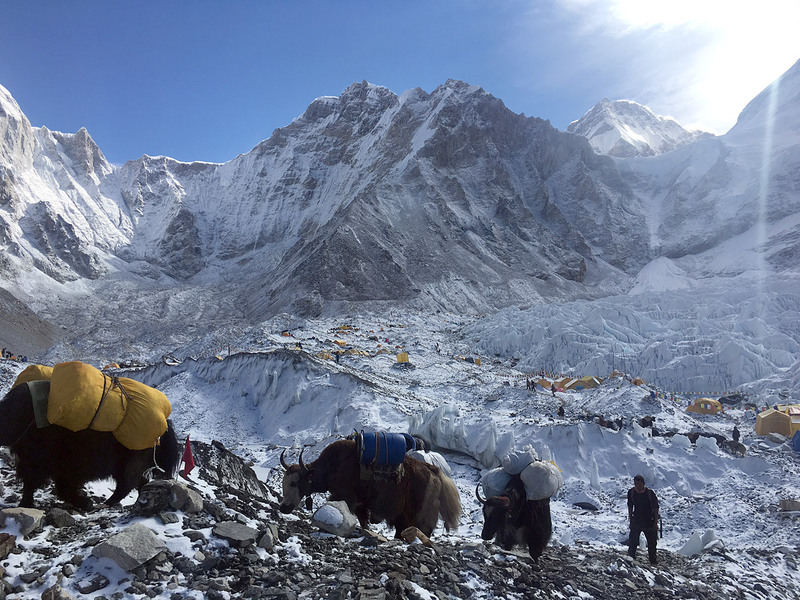 There were a few Classic Climbers who decided to take a rest day at Camp 2 today, while a few others made an early morning departure and descended to the thick air of EBC. 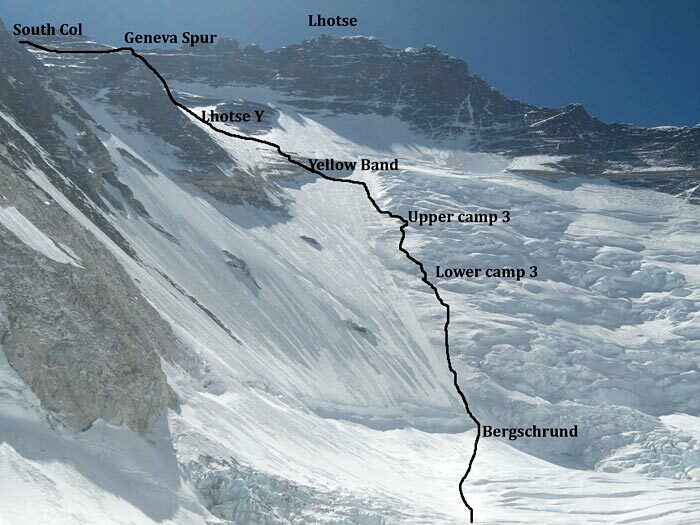 Tomorrow, all the remaining climbers will leave Camp 2 at 5am and head back down the Icefall one last time. 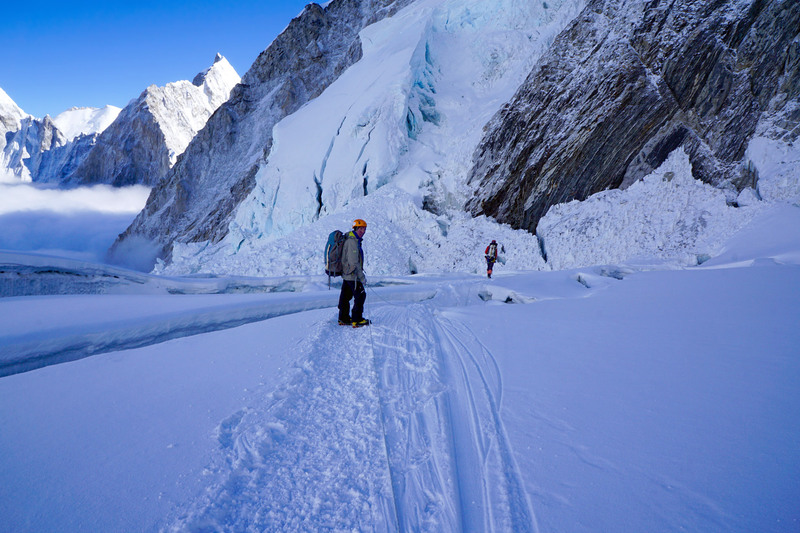 Our Sherpa Team has been hard at work clearing the South Col and Camp 3. We have a couple more big days of work here to get everything down and buttoned up. 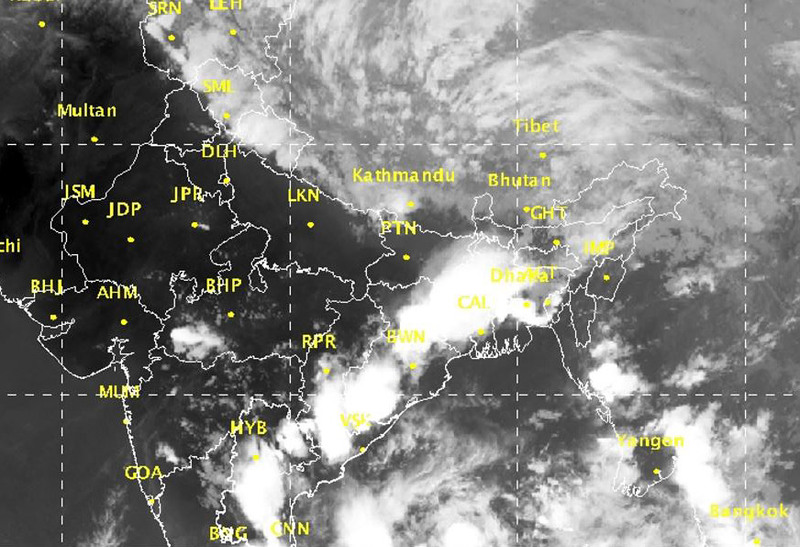 The timing is good, since the annual southwest monsoon is now starting to form. The first big shot of monsoon moisture is developing in the Bay of Bengal, and the weather forecast has it heading in our direction. We only need a few more days! All is well on Mount Everest! 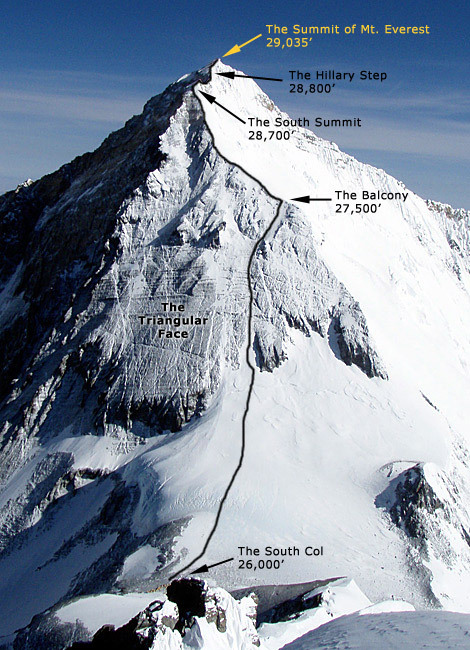 Yesterday's Summiters Descend; Amazing NO O2 Ascent! 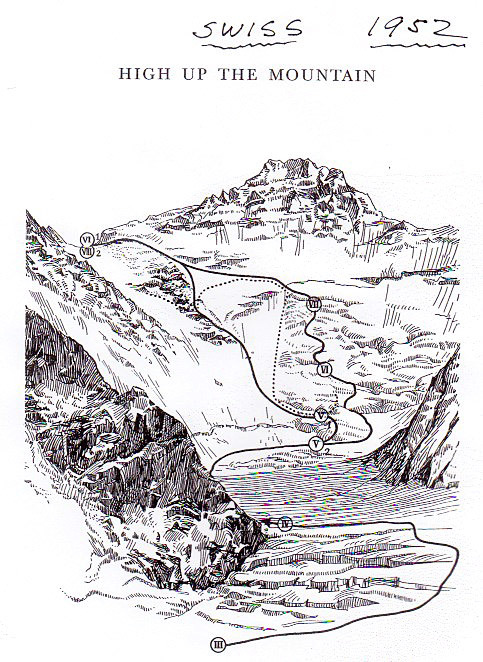 The Classic climbers from the 25th have descended to Camp 2. 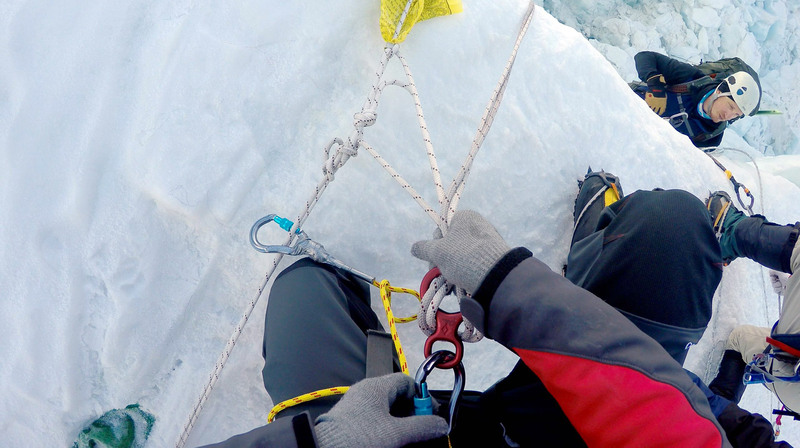 Jonathan and the Hybrid climbers are overnighting at the South Col, so they will be descending to Camp 2 in the morning.